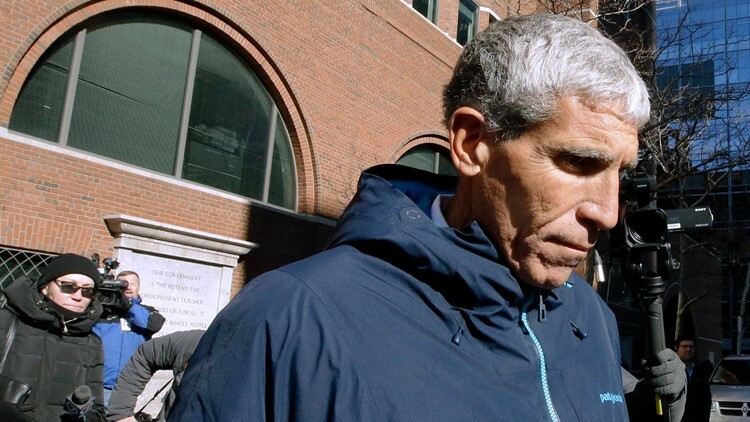 The college admissions scam reportedly involved parents bribing coaches to admit their children as athletes, regardless of athletic ability. 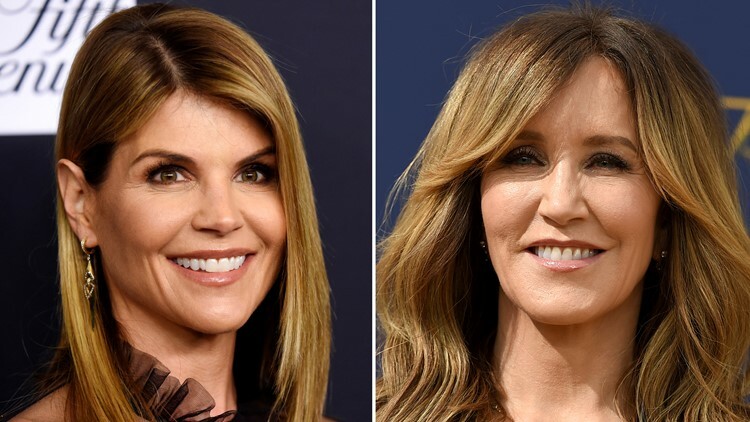 Fifty people, including Hollywood stars Felicity Huffman and Lori Loughlin, were charged Tuesday in a scheme in which wealthy parents allegedly bribed college coaches and other insiders to get their children into some of the nation's most elite schools. Attorney Donald Heller told reporters that Singer is "remorseful and contrite and wants to move on with his life." Heller says Singer is "relieved that this part is over" and intends to fully cooperate with federal prosecutors. 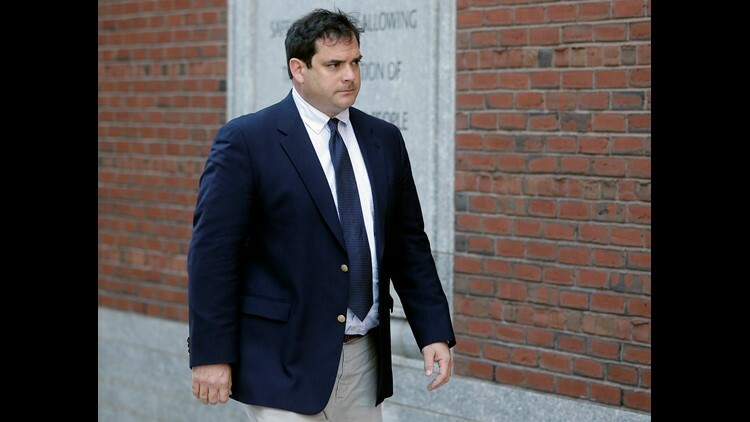 Vandemoer admitted to accepting bribes and plead guilty Tuesday afternoon. He is charged with racketeering conspiracy. The University of Southern California says it has fired two employees who were indicted in the bribery scheme.